At some point we all run into the situation where we don’t have the capacity to take on any more work. Sometimes this is temporary and we just happened to get a ton of clients at once, but sometimes it’s not and we’re really booked that far in advance for the long-run. When this happens, it’s time to decide if you’re going to start turning clients away or find a way to make time for more work. 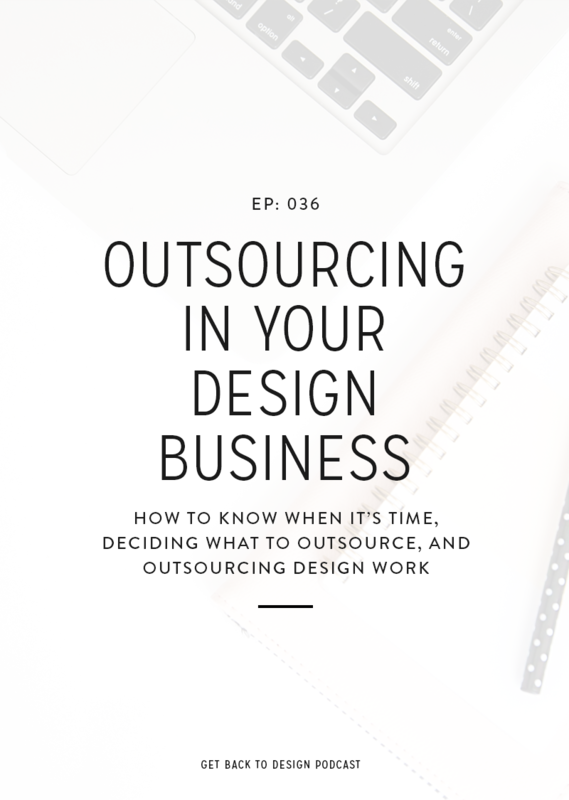 Today we’ll chat about outsourcing in your design business, including random tasks and your design work, as a way to make more time for client work. Realizing when it’s time to outsource is a big step. Many fear that they’re not “good enough”, need to be at a certain income level, or just aren’t ready for any variety of reasons. But really, there’s no right time to start outsourcing. It could be when you want more free time, when you realize you hate a specific task, or when you need to be able to take on more clients. Really, when you’re starting to feel drawn to outsourcing, give it a try for a few hours per month. You can always cancel if you don’t end up liking it, but you might find that it makes your life a whole lot easier. Deciding what to outsource depends on your goal for outsourcing. For example, if you need more time for clients it might make sense to outsource things like blog posts, social media, or emails. Think of things that take you a lot of time that aren’t directly making you any money. On the other hand, maybe it’s time to get rid of some tasks you dislike doing. To identify these tasks, keep a notepad beside you and take note of any tasks you’re doing throughout the day that you don’t love. And last, if your goal is to take on more clients it’s likely time to start outsourcing your actual design work. That way, you can have a full client load and have other people working with additional clients for you. Finding the right people to outsource your design work to is a huge and intimidating step. This is the main thing you do to make money and involves a very creative process. First, the people you outsource to need to charge less than you. Otherwise you’ll be losing money between having to pay them all your profits while you are still using up extra time to manage the project. Look for someone who charges at least 25% less than you. The challenge with finding people who charge less than you is that they still need to be good at what they do. So you need to make sure they’re experienced in the part you want them to take over. If you’re willing to do more teaching you might not have to be worried about that, but if you’re outsourcing to give yourself more time to take on clients, you’re likely not going to want to take that extra time to teach. And as designers, there’s an extra challenge. And that is that you need someone who can match your design aesthetic. Your clients come to you because they like your work so the people doing work for you need to have a similar look and feel. Last, look for someone who is good with communication. If you’ve never outsourced before, it will likely surprise you to see just how much communication is involved. In looking for someone to outsource your design work to, look for someone who understands they way you pass on requirements, isn’t afraid to ask questions, and will take (and apply) feedback well. We are not lawyers and this is not official legal guidance, but it’s important to have contracts for your contractors. There are different rules for each state that separate contractors from employees and, along with that, you need to make sure both you and your subcontractors are expected in each project. The first downside of outsourcing your design work is the time it actually takes to outsource. You will be blown away by the amount of time it takes to outsource even small tasks – especially at first. There tends to be a lot of time going back-and-forth between subcontractors and clients, making sure everyone is on the same page and understands. Along with that, you’ll end up with a lot more clients to manage. So if that’s something you already tend to dislike, outsourcing will give you a whole lot more of that because you have more clients to worry about. There’s also a lot of back-and-forth in general. It can be stressful and confusing for everyone. Even steps like quoting a project will take longer because you’ve got to understand the requirements, get a quote from your subcontractor, add in your own fees, present that to the client, and hope they don’t have any changes that start the process over. Another downside is that you’re responsible when mistakes are made or if going above-and-beyond is necessary. 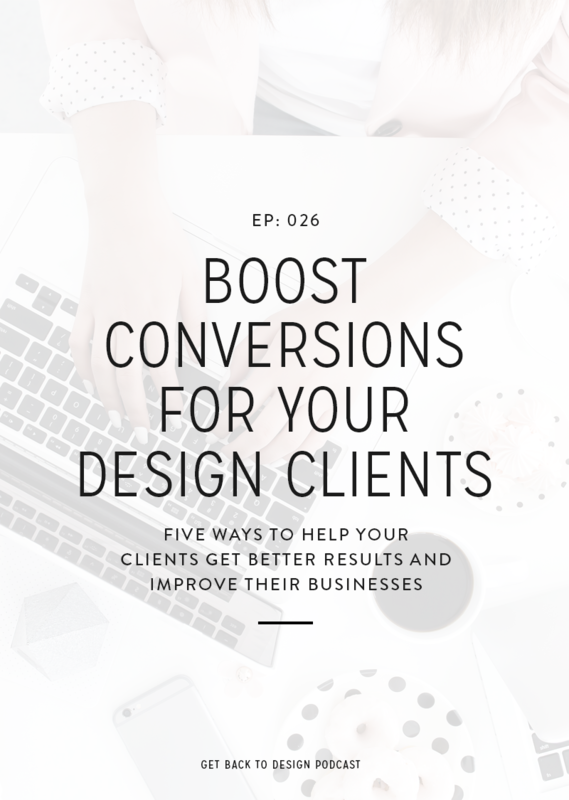 If your client doesn’t like the work that’s done, they want extra revisions that you want to include, or the work just isn’t done correctly in the first place you’ll find yourself either having to pay your subcontractor more or jumping in to complete the task yourself. Last, clients might be upset if they find out that you’re not doing the work. 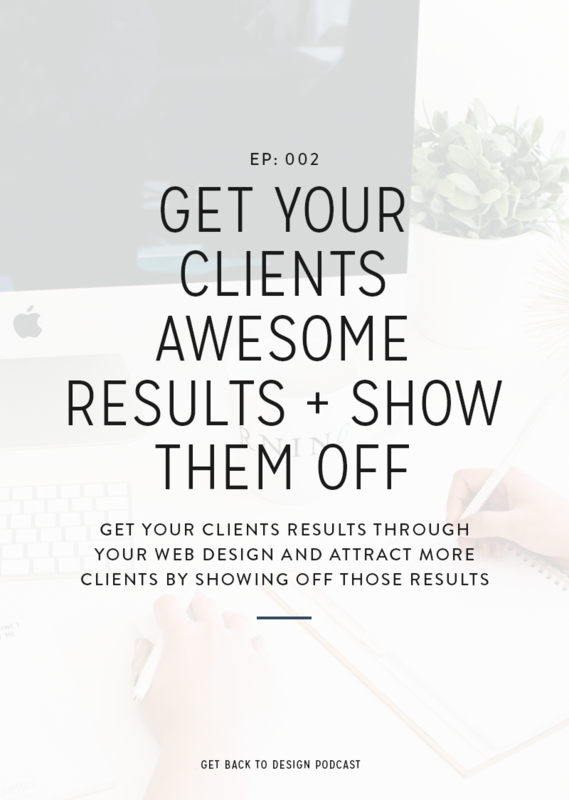 If you’re not clear about it on your website and your client didn’t expect it, it won’t come as a pleasant surprise. To avoid this, make sure it’s obvious on your website and in your welcome materials that you’ll be the creative director and not the actual designer. The best place to start when looking for someone to outsource to is to get recommendations from people you trust. That way, you know that someone else has had a good experience with anyone you consider. But regardless of how you find people, don’t look for the cheapest option out there. You don’t want to end up redoing work or worrying about tasks being completed correctly. For the most part, when it comes to outsourcing you’re going to get what you pay for. However, if you’re okay with doing a little extra teaching, starting out with a cheaper option may work out for you. You can also take a look at someone’s website to find out what to expect. 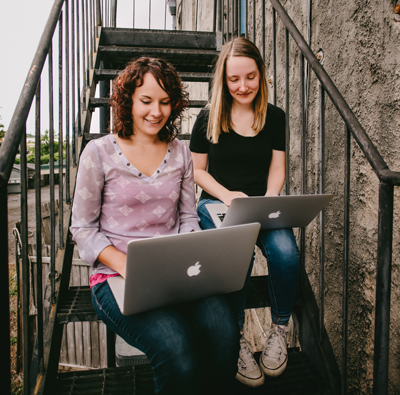 For a lot of us, blogging and running websites is a huge part of what they do so it makes sense that you’d look for someone with similar values and experience. You can also tell by a website how much someone values their work. And last, always be sure to try someone out for a month before signing on to a long-term contract. No matter how amazing someone seems like they’ll be, you don’t want to get stuck in a contract that you’re not happy in. Even if they’re amazing at their work, you may find that outsourcing isn’t for you, the two of you don’t communicate well, or it’s not working out for a variety of reasons. Trying things out for a month is a great way to learn what to expect. Whether it’s design work or other tasks, there are a few things to expect when it comes to outsourcing. First, know that you’re going to have to do some training. 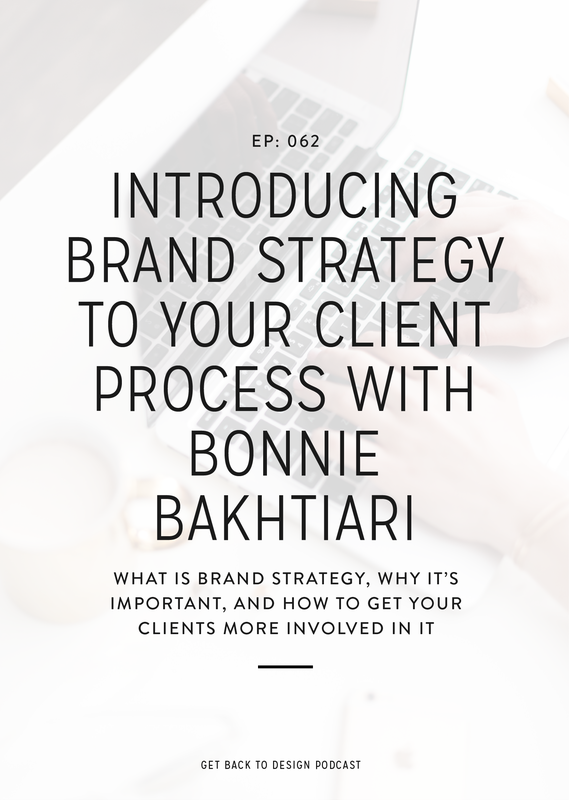 Everyone runs their business differently so it’s important that the person you outsource to understands your specific expectations and past process. It’s really helpful to have your processes documented before bringing anyone on so you have everything ready ahead of time. Also, be ready to answer questions. Even if you have great processes documented, the people you outsource to will likely have questions their first couple times completing a task. Next, know when it’s time to course-correct and do a little teaching when mistakes are made. Sometimes it’s tempting to let little mistakes go or correct them yourself, but if you do things this way the people you’re outsourcing to will never be able to improve and make your life easier like they’re supposed to. 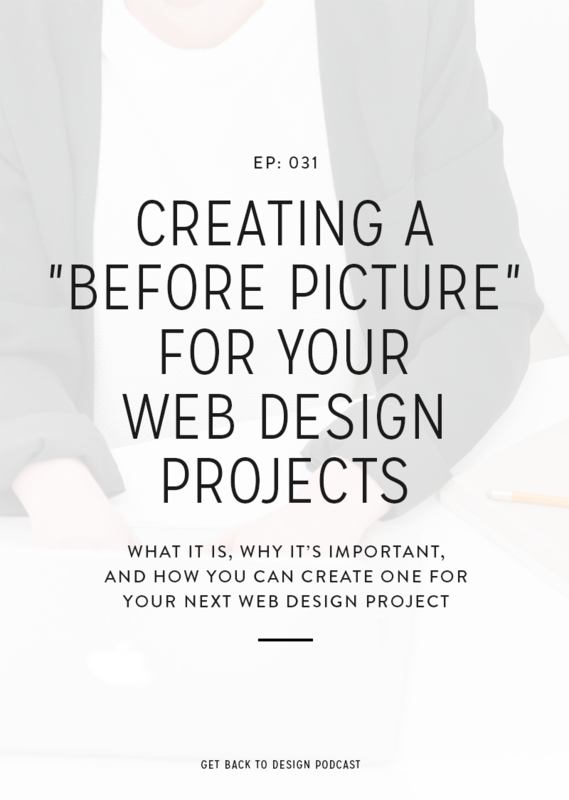 Last, if you’re outsourcing your design work, be prepared for a lot more client management and communication between you, your clients, and the person you’re outsourcing to.